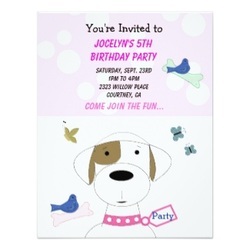 Deciding on a birthday party invitation and theme is a big task. 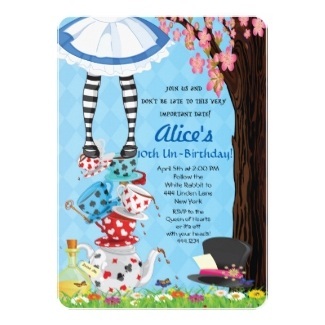 Here you'll find more than 100 different themes for every age starting from young babies to those that reach the big 100 milestone. 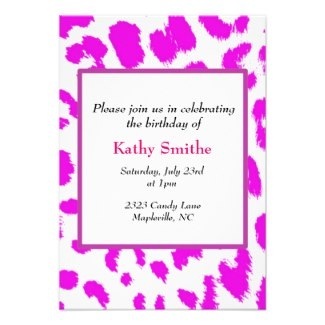 It's super easy to personalize these invitations. 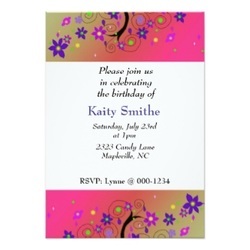 Most of these birthday party invitations have templates that you can fill in to customize. 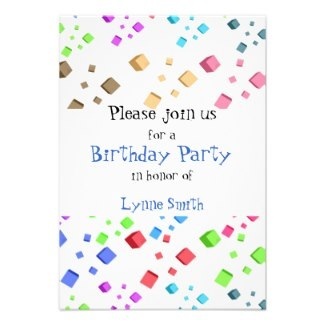 Under the Printable heading up top you can find some cute free birthday signs that are printable. 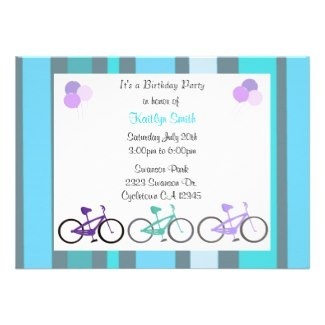 They can double as gift tag topper on a wrapped birthday present. 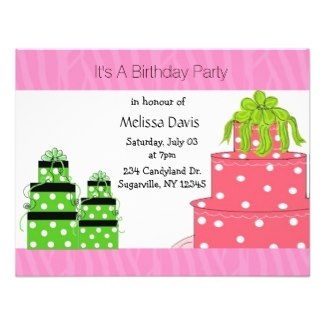 Choose an invitation below or Shop from drop down menu above features a big variety of party themes. 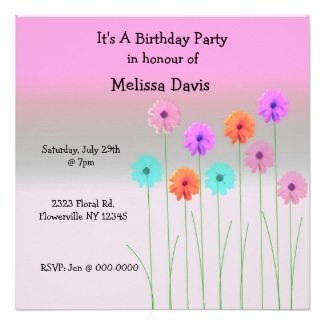 In choosing your invitation for a party one has to take in to account the persons age, is it for a child or an adult? 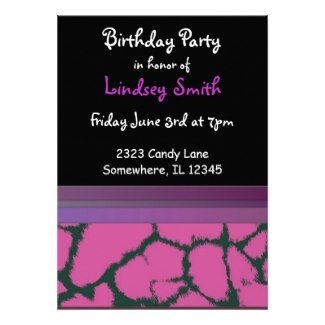 Consider personality and what type of party theme would be appropriate for them. Perhaps consider things like a sport, activity or a hobby that they like and work from there. 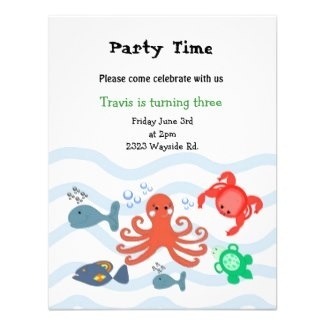 So many great ideas abound here. 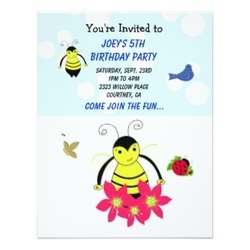 We hope you find what you're looking for here, remember the birthday party invitations are all customizable and ready for you to personalize to your liking. Be sure to check out all of the fun party supplies and birthday gift ideas that you can find in the drop down menu up top. Holiday Buying Guides make your shopping a little breezier.